Keeping children bodies, minds and emotions on task just got easier with this new book from self-regulation expert Teresa Garland. SILVER FINALIST IN THE PSYCHOLOGY CATEGORY AT THE 2015 IBPA BENJAMIN FRANKLIN AWARDS! Featuring more than 200 practical and proven interventions, strategies and adaptation for helping children gain more control over their lives. Each chapter provides rich background and theoretical material to help the reader better understand the issues our children face. Teresa Garland, MOT, OTR/L, is an occupational therapist and author specializing in sensory and modulation issues. 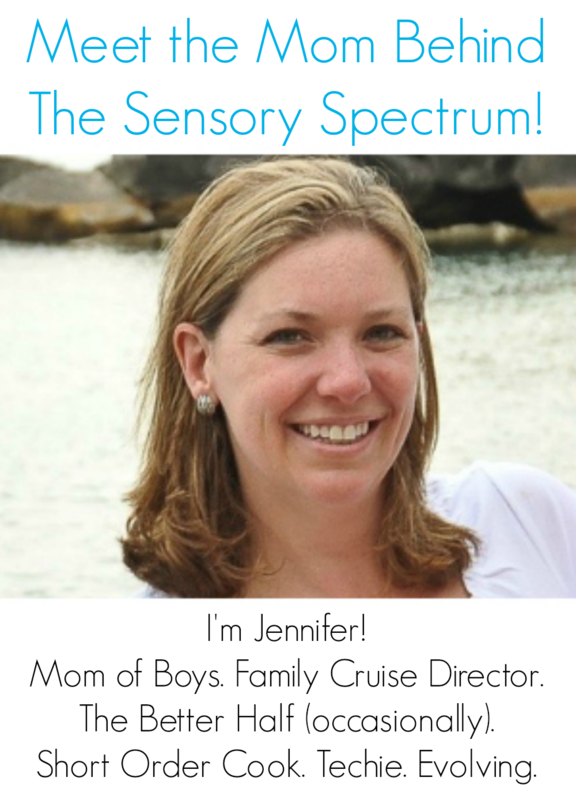 She has worked in schools, sensory clinics and medical settings with children and adults, treating sensory disorders, ADHD and autism. 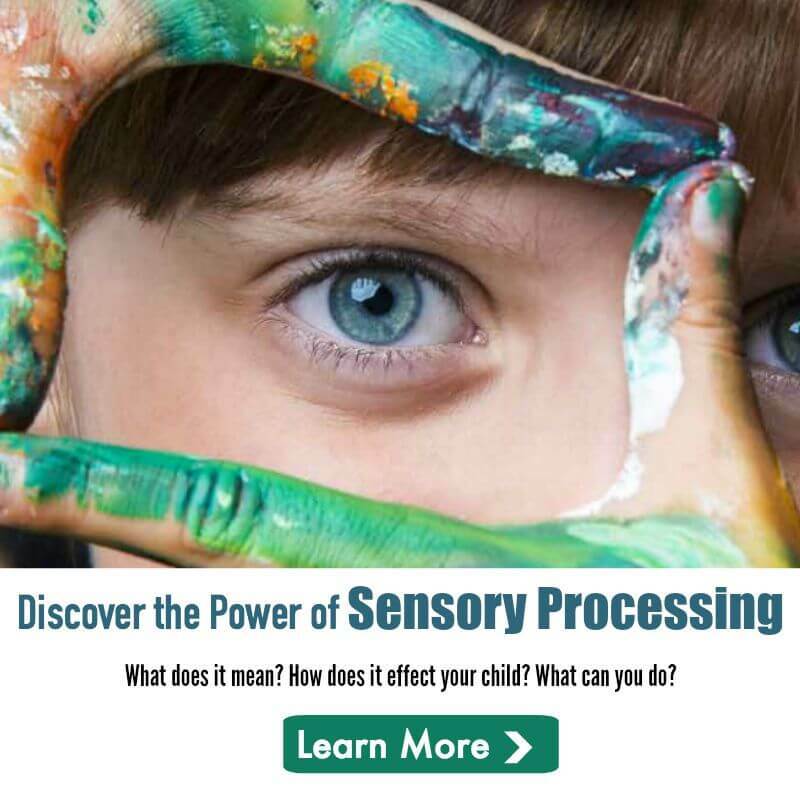 Ms. Garland works closely with other health professionals, teachers and doctors to understand and treat underlying sensory, timing, and coordination/motor planning issues as well as overlying socio/emotional behaviors in the symptoms of autism. She is trained/certified in the SIPT, Interactive Metronome®, Integrated Listening Systems (iLs), Therapeutic Listening, Wilbarger’s Sensory Defensiveness, the Natural Heart Approach, Mindfulness Training, and Food Chaining. I honestly couldn’t tell you. You’d have to do a search to see if it’s been translated.